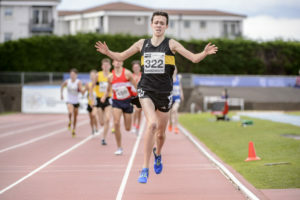 Great news from Gyor, Hungary, where Kane Elliott has qualified for the finals of the 1500m at the European Youth Championships. 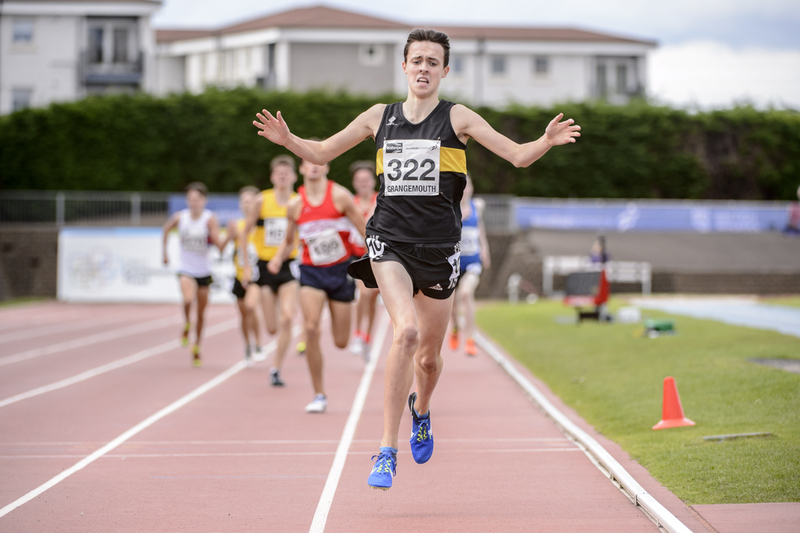 Kane went through with a ‘fastest loser’ slot after running 3:56.57 in the faster of the two heats. He runs in the final on Saturday. Keira Waddell has thrown an incredible 4.66m javelin PB to once again break the Scottish U17 record. 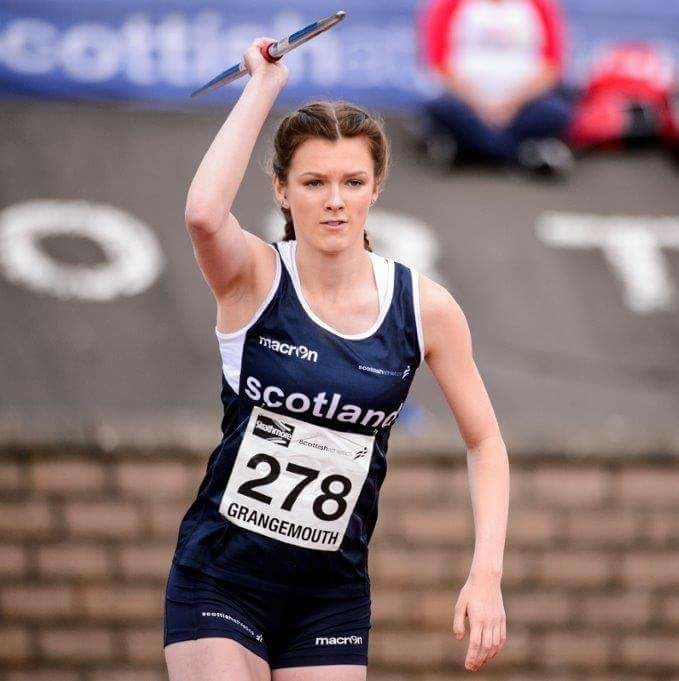 Congratulations to Keira and her coach Douglas Cameron at Edinburgh AC. 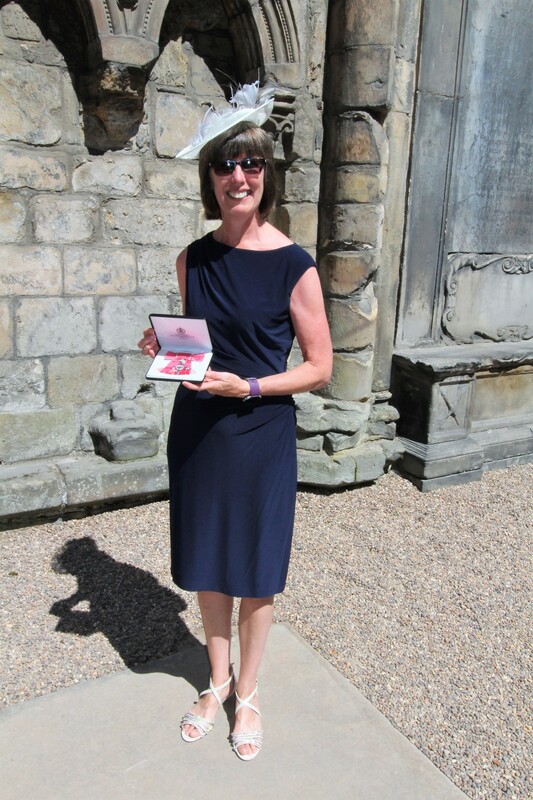 President of scottishathletics, Leslie Roy, has received her MBE from the Queen, in recognition of her years of service to the sport. 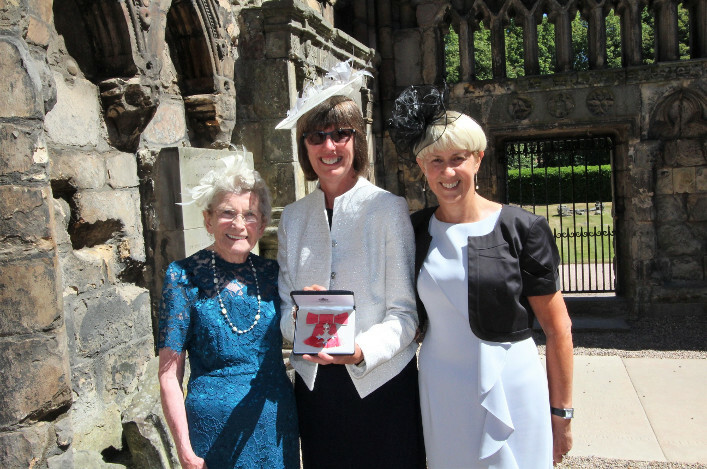 She was accompanied on the day by her mother, and Margaret Brown (Chair of the Officials Commission) and John Coyle (Field Official). Leslie’s dedication to athletics extends far beyond her role as President, not only as a long-time official, but also taking roles with British Athletics and Team Scotland, including for the Commonwealth Games at Gold Coast 2018. 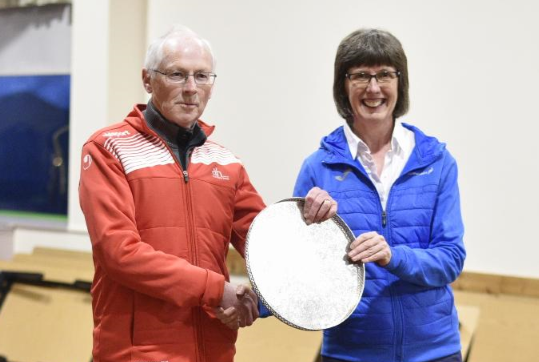 All at scottishathletics would like to congratulate Leslie on her honour, and thank her for all she has contributed to the sport over many years.